Summer break! It’s what our children dream about all year long. No homework. No major responsibilities. Endless playing outside with friends and neighbors. But what about keeping up with reading? Unless you have an avid book lover, getting your child to read can almost feel like pulling teeth. 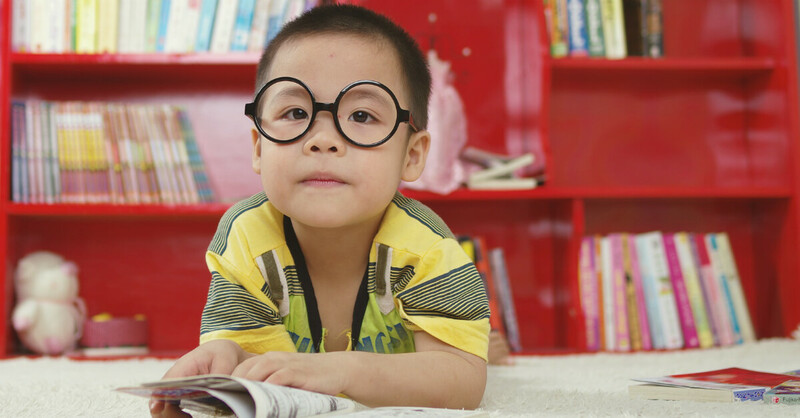 Something that might motivate your children to read is having some goals and small rewards along the way. Enrolling in your local library’s reading program is always a great idea. Perhaps make a summer reading list of suggestions? Celebrate America with God Bless Our Country and teach your toddlers and preschoolers to pray for others and their country. The Look and Tell Bible gives preschoolers and toddlers the opportunity to use creative, charming illustrations to interact with you in an innovative way. This padded board book with vibrant art appeals to babies and growing children alike. The words throughout the book are meant to familiarize them with concepts that they will continue to learn and love as they grow. Competition can bring out the worst in us, but it can also be an opportunity to learn impactful life lessons. That’s why it’s so important for kids to understand how to handle winning and losing! From the author of The Kid Who Changed the World, this hilarious rhyming story, complete with charming art, offers comfort to children who often feel left out or are in need of a good friend. The bestselling book now featuring revised content and new illustrations! The Kid Who Changed the World tells the story of Norman Borlaug, who would one day grow up and use his knowledge of agriculture to save the lives of two billion people. An exciting new brand and storybook to help girls grow into brave, confident daughters of the King. Also check out the Brave Girls 90 Day Devotional books on friendship, identity and beauty. Jesus is the Friend who is always with you. Jesus Today®: Devotions for Kids will pour this powerful truth into your children’s hearts as they learn that He knows everything about them and loves them more than they can imagine. New fantasy trilogy from bestselling author Wayne Thomas Batson. Written by bestselling author, Nancy Rue, each book in the Mean Girl Makeover trilogy focuses on a different character’s point of view: the bully, the victim, and the bystander. Each girl has a different personality so that every reader can find a character she relates to. The books, based on Scripture, show solid biblical solutions to the bullying problem set in a story for kids. John Luke Robertson, the oldest son of Willie and Korie Robertson and brother of Dancing with the Stars sensation Sadie Robertson, shares his story of what it’s like to grow up as a Robertson and all the fun and craziness that entails, as well as what he has learned as he has stepped out into his own unique experiences. He also shares what it’s like to navigate the walk from boyhood to becoming a man. Topics in this book include friendship, kindness, dreaming big, embracing your God-given uniqueness, taking chances, and choosing mentors. I hope you’ve found this list helpful and that it has sparked your interest in being more proactive when it comes to summer reading for your kids! What are your kids’ favorite summer reads? 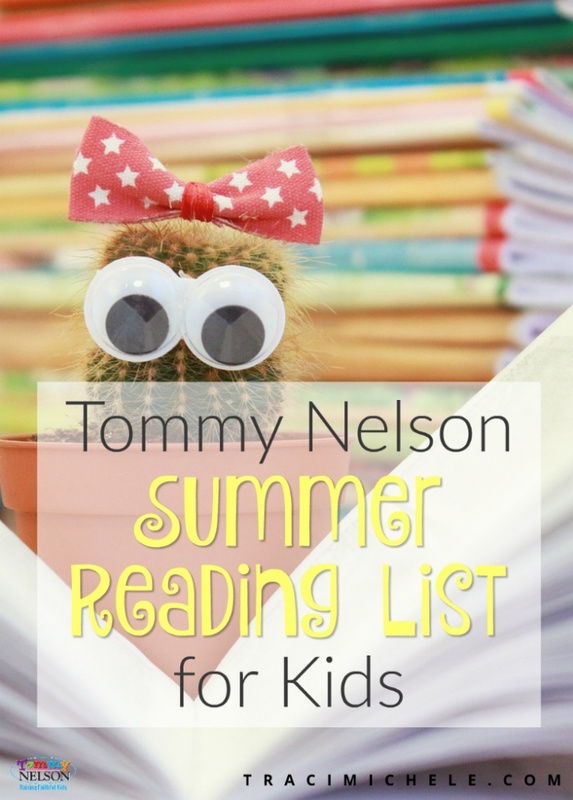 This entry was posted in Blog, Product, Tommy Nelson and tagged Books for Kids, Kids Books, Reading, Reading List, Summer, Summer Break, Summer Reading List, Tommy Nelson, Traci Little by Traci Little. Bookmark the permalink.